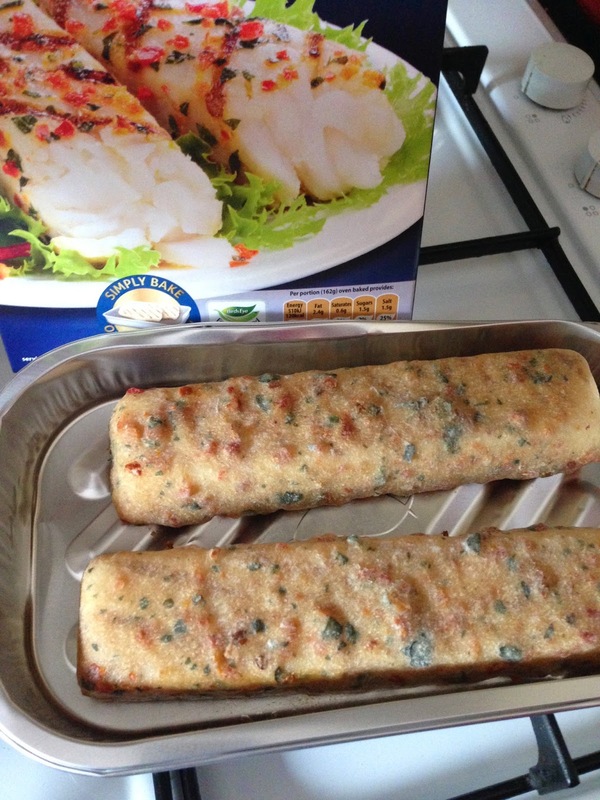 I struggle sometimes with quick, easy and healthy meal ideas but when i discovered Birds Eye fish inspirations here which only take 30 minutes in the oven and are only 120 calories per portion they are perfect for me. They have less than 3% fat so are perfect if you are trying keep on your beach body diet. 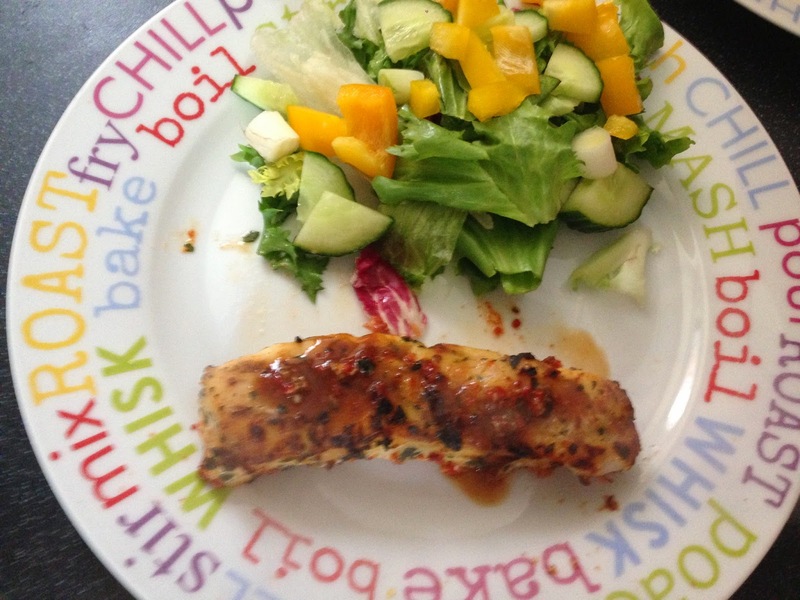 They are really versatile with meals as they can be served with various options such as rice, salad or potatoes. As they are already prepared they are easy to pop into the oven and sit back while they cook. I had these with my sister who is not a huge fan but even she commented on how tasty they were and filling. I was thinking that the flavour might be over powering but it was just right and the fish tasted fresh considering it was cooked from frozen. 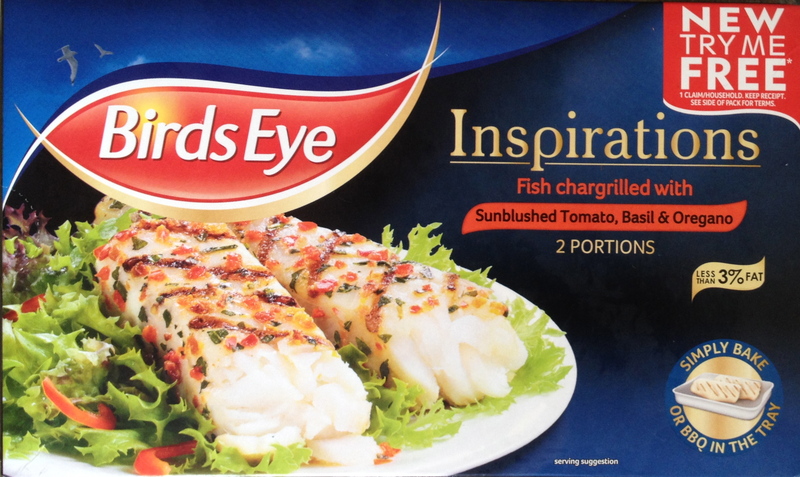 Birds Eye also have other products in this range which i am looking to getting my hands on. Have you tried any other products in this range?